They used to be inseparable. They used to be young, brave and brilliant - amazingly beautiful and terrifyingly alone. August, Sylvia, Angela and Gigi shared everything: songs, secrets, fears and dreams. But 1970s Brooklyn was also a dangerous place, where grown men reached for innocent girls, where mothers disappeared and futures vanished at the turn of a street corner. 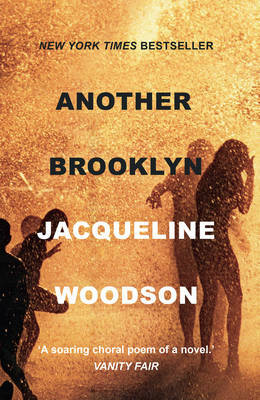 Another Brooklyn is a heartbreaking and exquisitely written novel about a fleeting friendship that united four young lives, from one of our most gifted novelists.